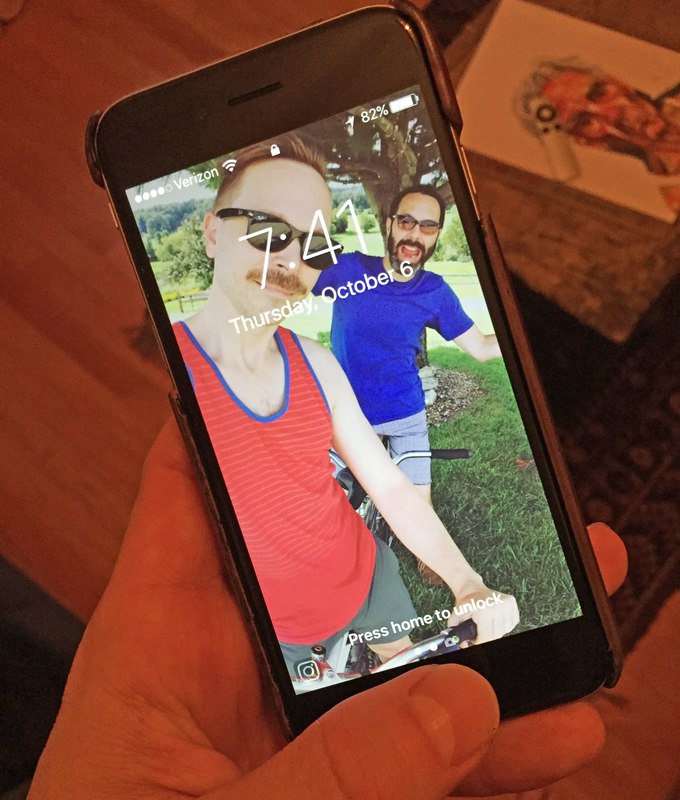 My iPhone is such a big part of my life that it is practically an extension of my hand. I use it for work and my personal life, for reading books and watching stupid cat videos, for waking up and going to sleep. My phone is in my hand so much that I’m surprised my skin hasn’t fused with the leather J. Crew cover that protects it. With all of this frequent use, it’s no wonder that I quickly develop habits with the phone. There are movements – like using my thumbprint to bring the phone to life and quickly access the home screen – that are practically instinctive. And then when Apple goes and releases a software update (which, admittedly, does include some fun new features) I’m forced to change my habits. Usually I can adjust pretty quickly but the new way to unlock the home screen in iOS 10 has been causing me all kinds of problems. And clearly I’m not alone. Hooray for a simple fix! This old dog can continue refusing new tricks. This entry was posted in Uncategorized on 10/06/2016 by Jason.